Music transforms lives and communities. What are the benefits of music for recovery? 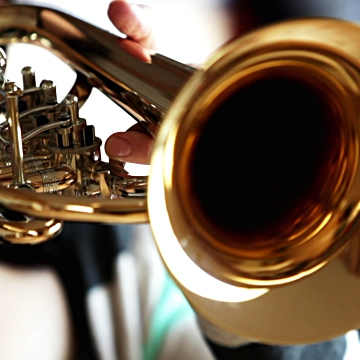 Are you unable to afford an instrument? Apply here and we’ll see what we can do to help. Art is a catalyst for transformation. Path with Art transforms the lives of people recovering from homelessness, addiction, and other trauma by harnessing the power of creative engagement as a bridge to community and a path to stability. Over the last 10 years, we have brought music, visual arts, writing, and performance to those in our community with the least access. We envision a world where arts engagement is recognized as transformative – connecting the individual with the self, the self with community, and communities with society. In this world, the power of arts engagement is available for all. 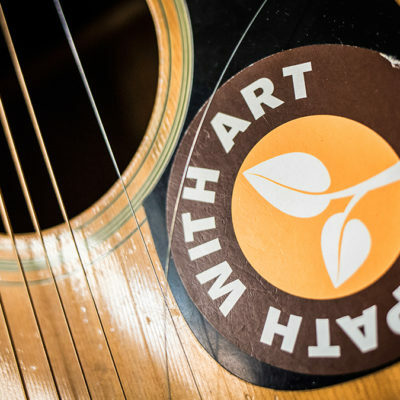 Path with Art’s Streets Under Music (STRUM) program provides diverse music education, engagement, and performance opportunities for Path with Art students. Eight-week courses taught by professional teaching artists provide students with opportunities to learn about all aspects of musical technique, composition, and performance, and Access Art events allow students to attend professional musical performances at no cost. STRUM students have also formed a band, The Heuristics, which performs regularly at Seattle-area events, homeless shelters and hosts monthly jam sessions that are open to the public. 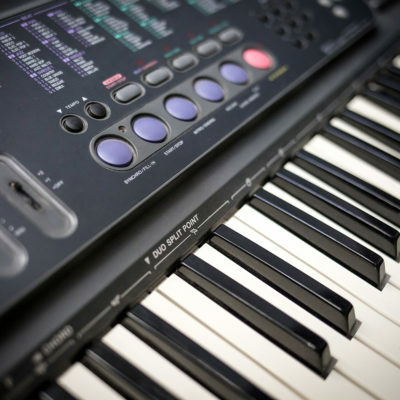 Many of our students do not own or have access to instruments or equipment, and a significant portion of our students are living in homelessness without a safe place to store their possessions. STRUM is launching a citywide instrument drive to support the development of our music programming with the goal of helping students explore and develop their musical interests. That guitar you always meant to play, but have let collect dust in your closet? That alto saxophone you grooved on in a high school band, but haven’t touched since? We could make excellent use of this equipment! Consider donating it to Path with Art and supporting students working to transform their lives through music.